Hi there! I’m Yolanda and welcome to Put The Kettle On! Where I come from we put the kettle on for all different reasons and my brew of choice is a good cup of strong, black English tea. In the UK, when someone is sad we put the kettle on, feeling tired we put the kettle on, just won the lottery we put the kettle on (okay, there will also be just a few drinks with this one)! 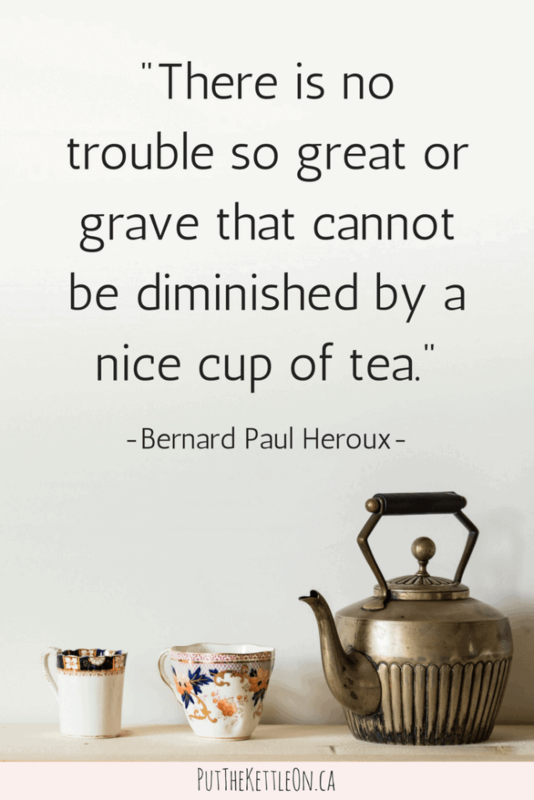 There is an old saying from Bernard-Paul Heroux, a 1900’s Basque philosopher, ‘There is no trouble so great or grave that cannot be diminished by a nice cup of tea’. So, as you can see putting the kettle on is a form of self care. It’s a little thing to do that makes you feel good. My quest is to help you CREATE THE LIFE YOU LOVE with intentional living and discovery of the simple things life has to offer – so you can love life a little more. With today’s stresses, we tend to think a lot about what we hope to have in the future. Getting that promotion, renovating our kitchen, going on a dream trip, starting our own business, finding love (the list never ends). This, of course, is very positive. Goals are important, as long as you can also be happy in the present and appreciate the good you have in your life right now. My goal: Help you to cherish all the great things you have in your life and give you the tools to discover new ways to make the most of life in the present. Creating the life you love is personal, so I share experiences and resources that I have used to find balance. I am no expert – just a woman seeking happiness, purpose and ways to keep my dreams alive! 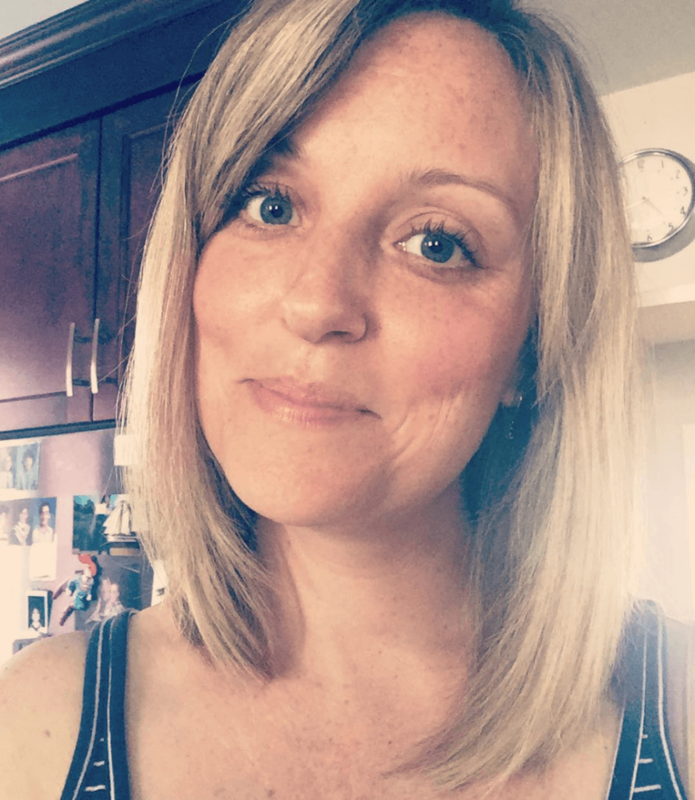 I live in Toronto, Canada with 4 boys – my husband, two stepsons and our goofy dog. 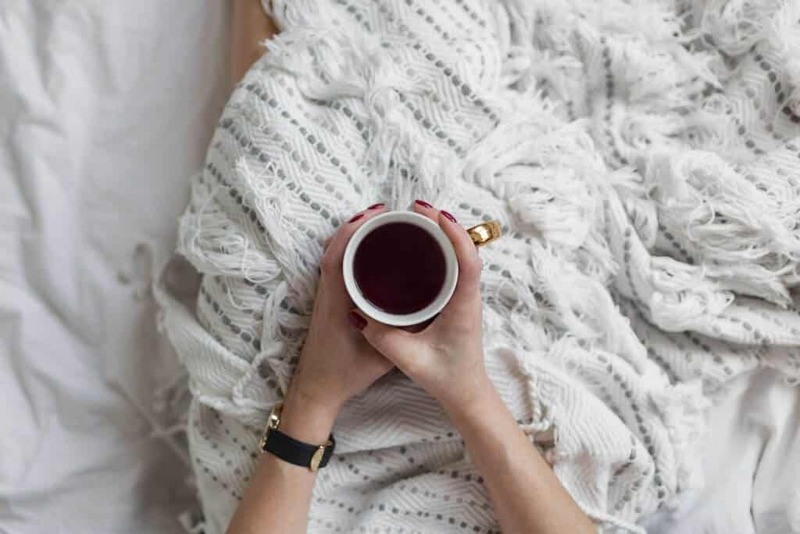 Before starting Put The Kettle On I worked in the corporate world for years in senior marketing and advertising roles at large companies – most recently at AOL and Yahoo. I learned A LOT about the online world and have brought this knowledge and passion for content and media to Put The Kettle On. When I’m not blogging you can find me attending my son’s baseball games, gardening, listening to music and spending time with the people I love most. If you’re a brand or blogger and want to connect about collaborations, get more details here.